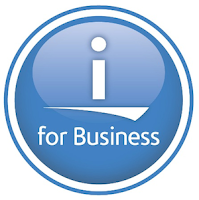 The new Technical Updates for the latest two releases of IBM i, 7.1 and 7.2, will be available on November 11, 2014. Integrated Web Services Server to include the ability to create and host REST (Representational State Transfer) based web services to run with RPGLE and ILE Cobol programs. You can see the developerWorks page here, and the announcement page here. You can see examples of the new ALIAS and relaxed rules for data structure to file I/O operations here.